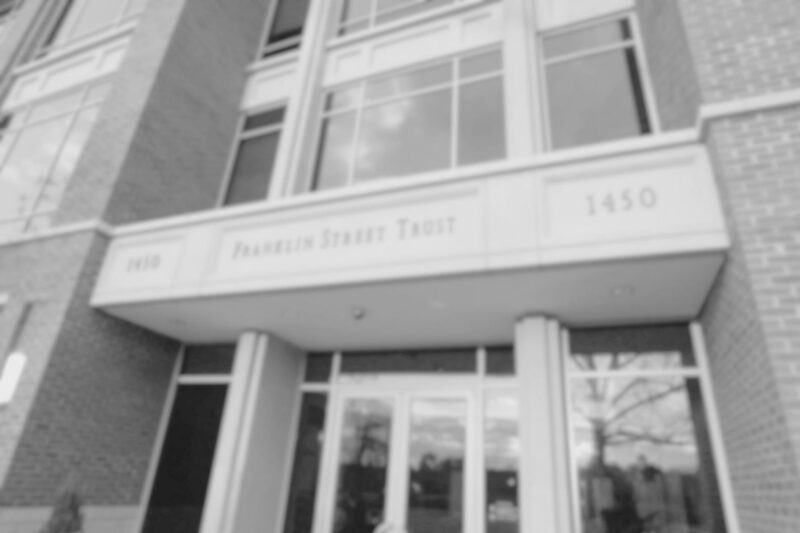 Franklin Street views the role of fixed income securities in a diversified portfolio as threefold: preserving capital, generating income and balancing equity risk. We employ an active, opportunistic investment approach in selecting high-quality debt issues for client portfolios. Our investment team has extensive experience managing both taxable and tax-exempt bond portfolios. We offer clients the appeal of a separately managed account, customized to the client’s needs and investment constraints. Seeks to identify sectors that offer the potential for above-average returns. Selects short to intermediate term, high-quality bonds within these attractive sectors. Maintains credit quality and diversification guidelines to manage risk. Utilizes municipal bond issues when appropriate to maximize the client’s after-tax return.